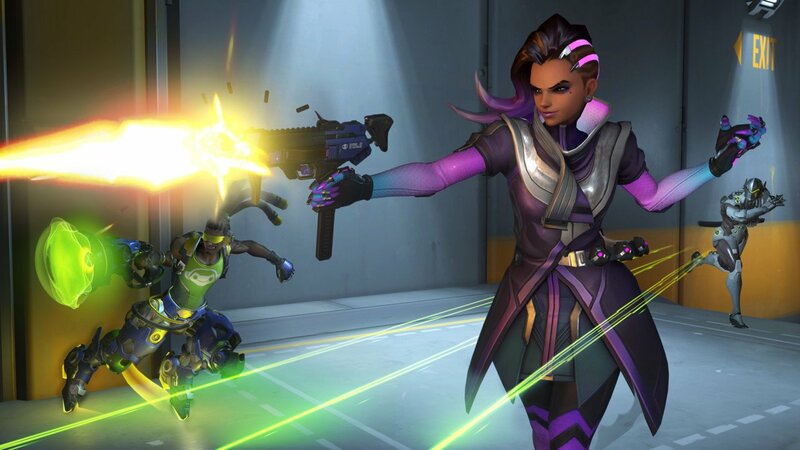 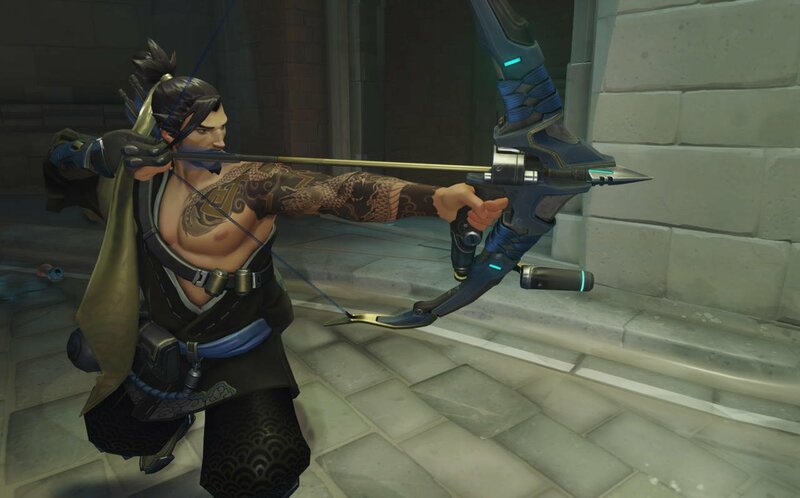 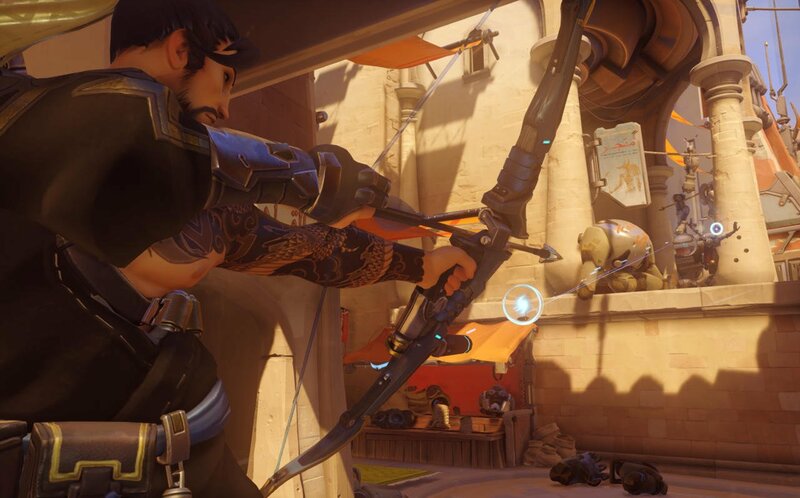 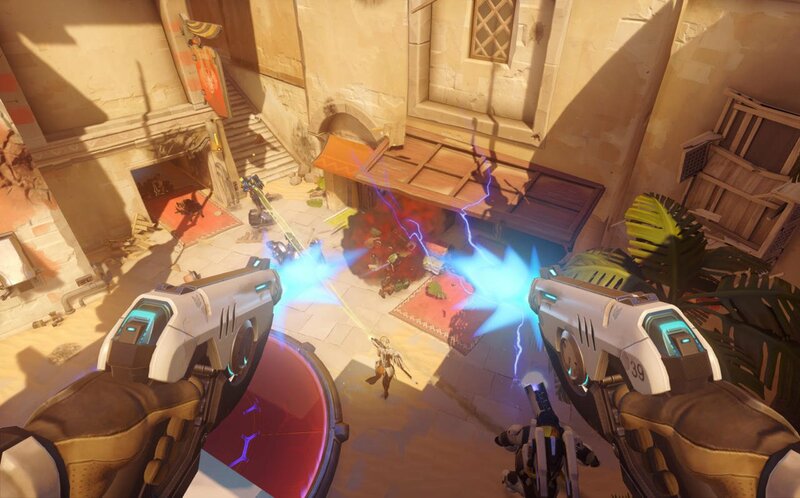 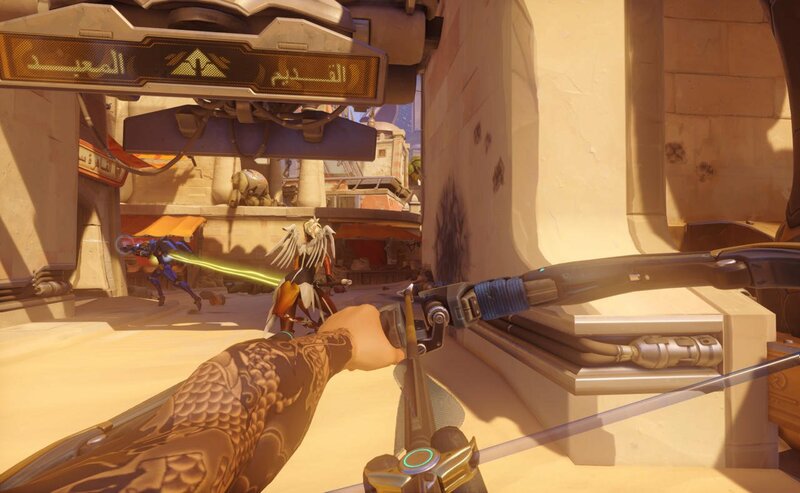 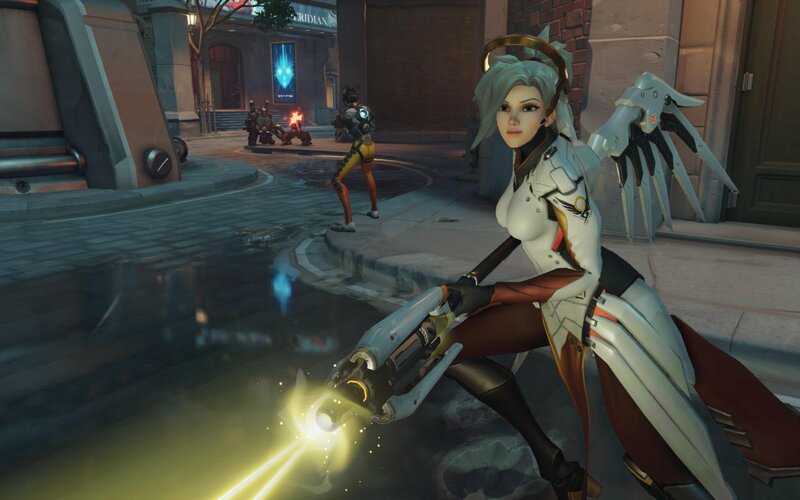 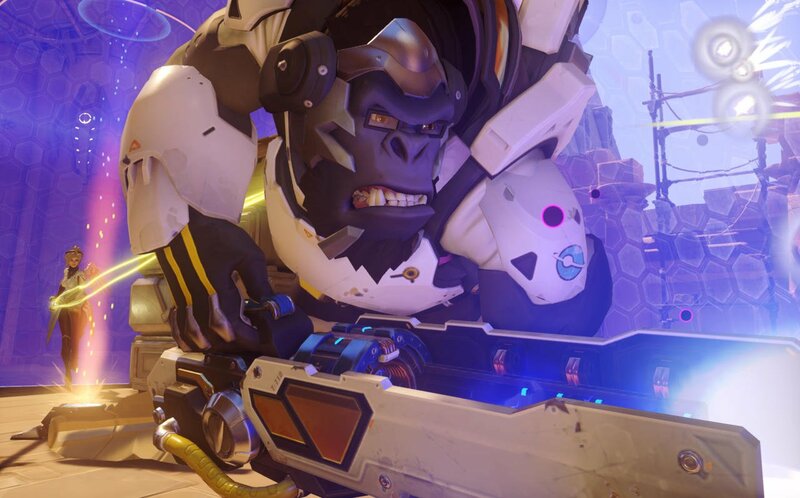 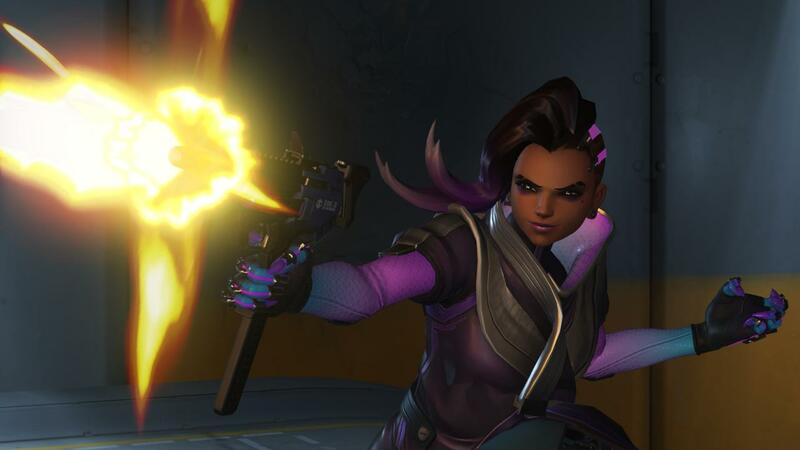 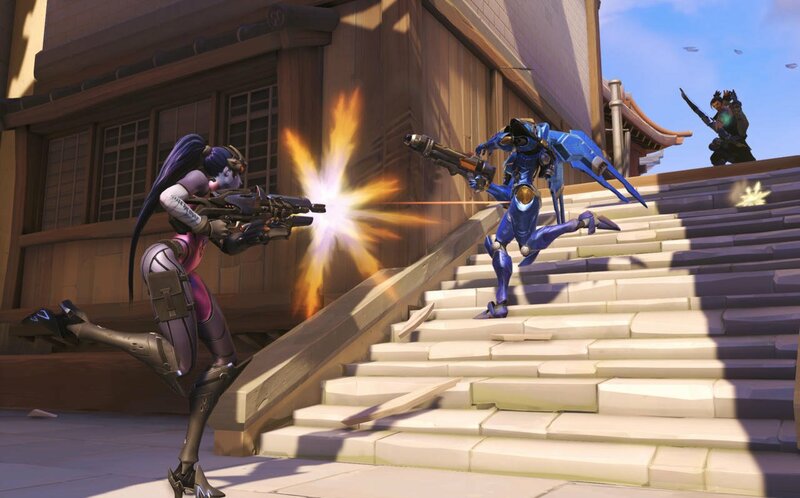 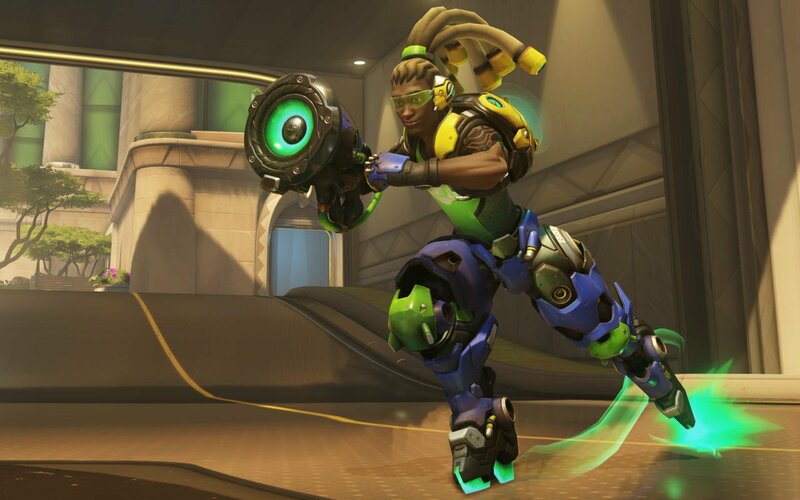 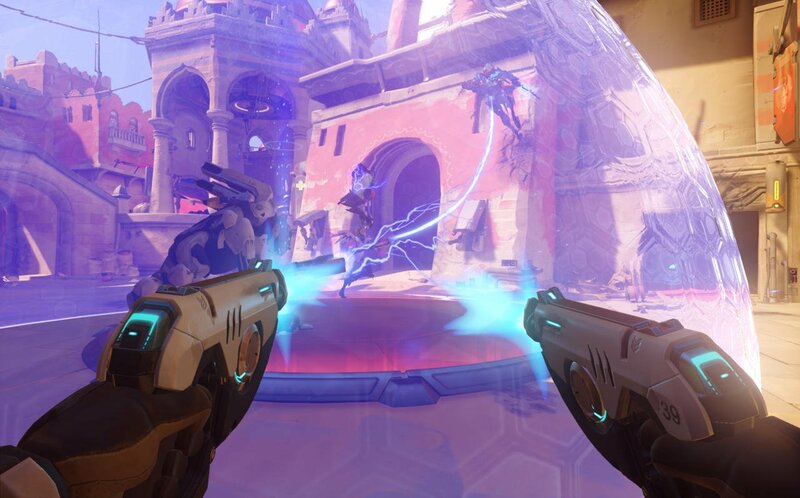 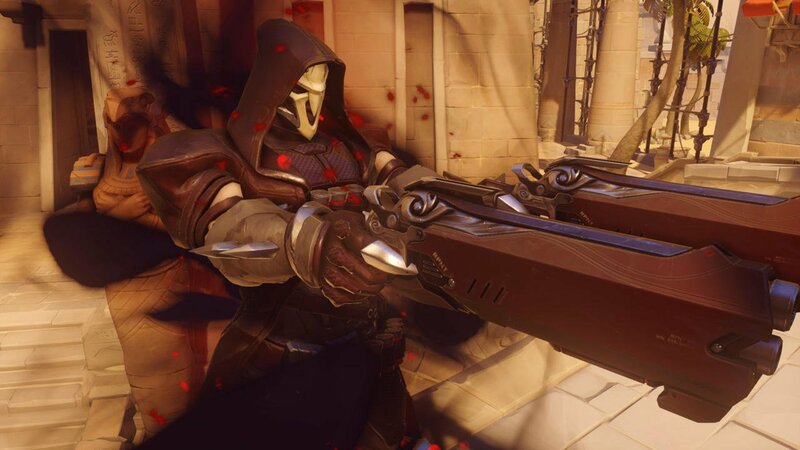 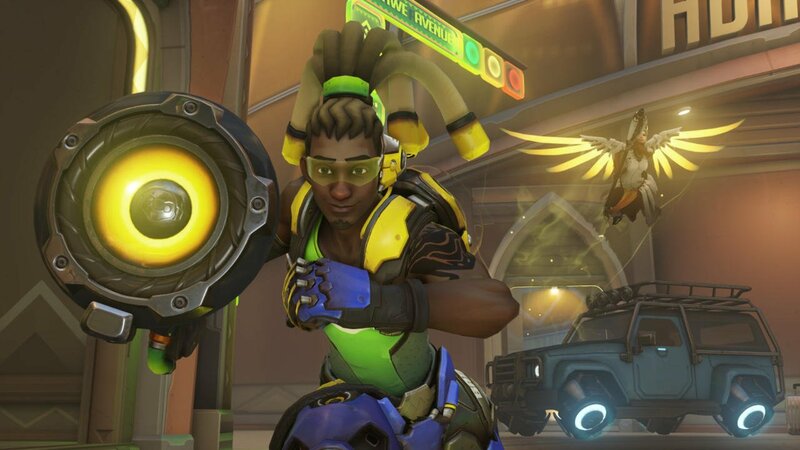 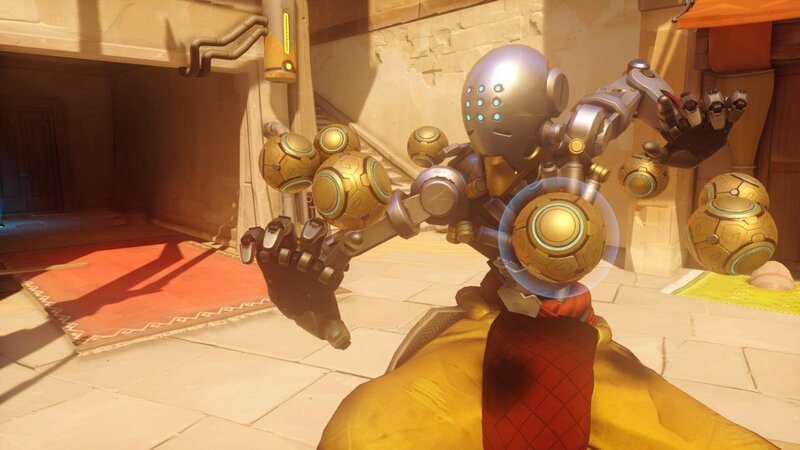 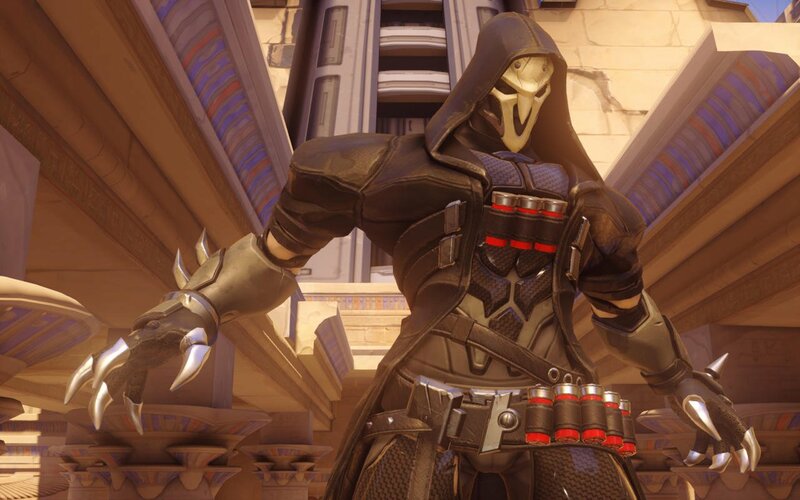 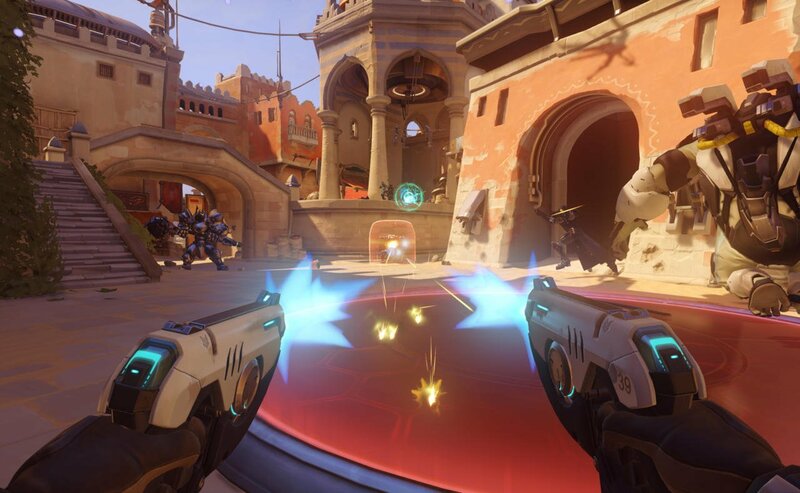 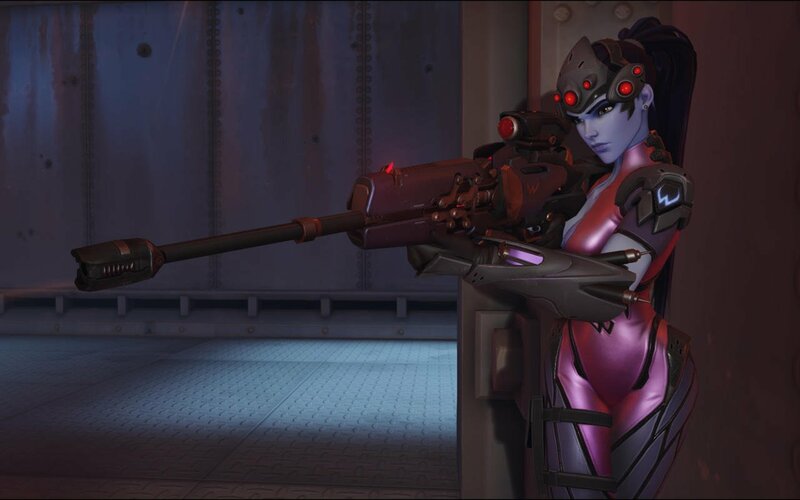 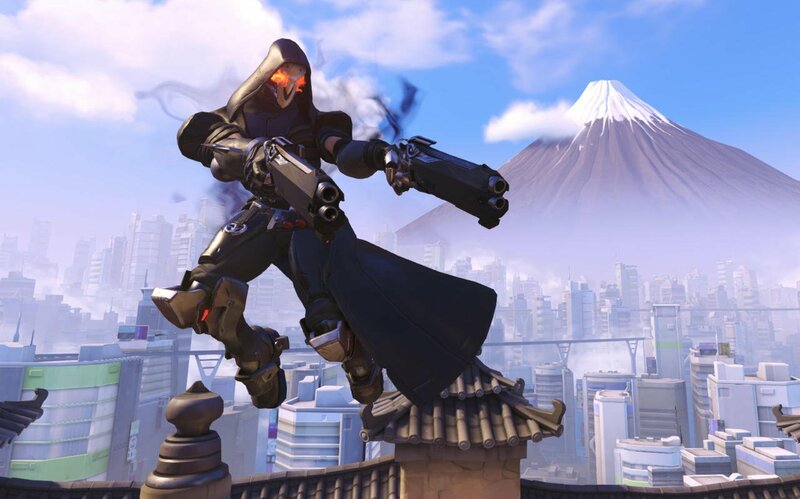 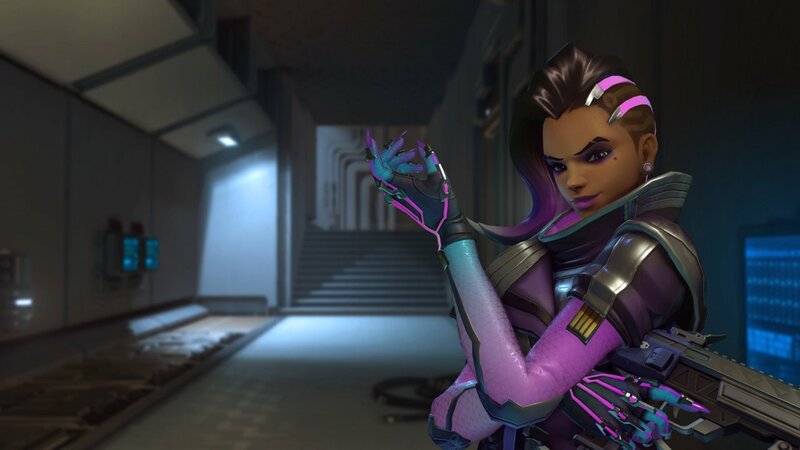 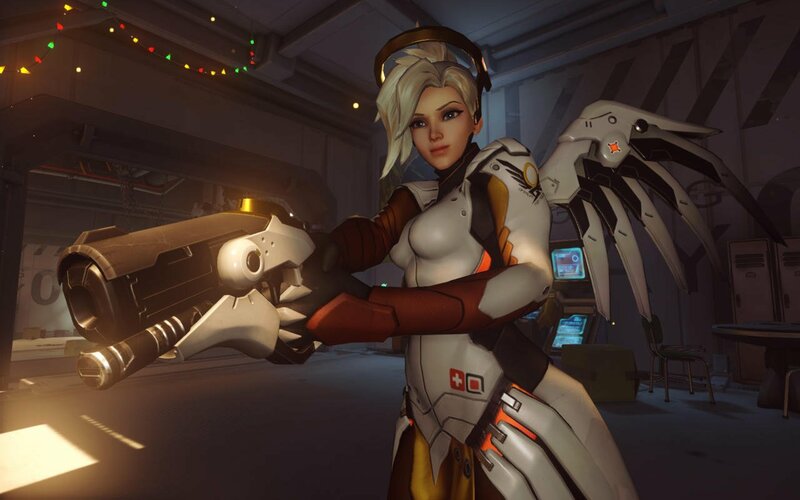 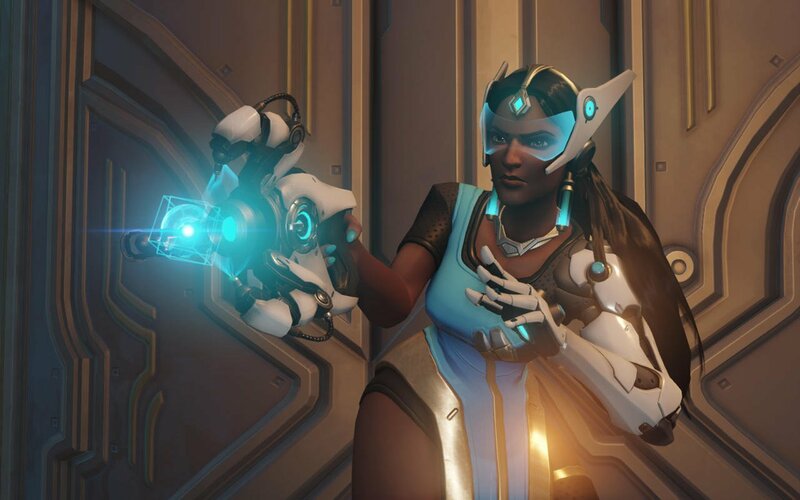 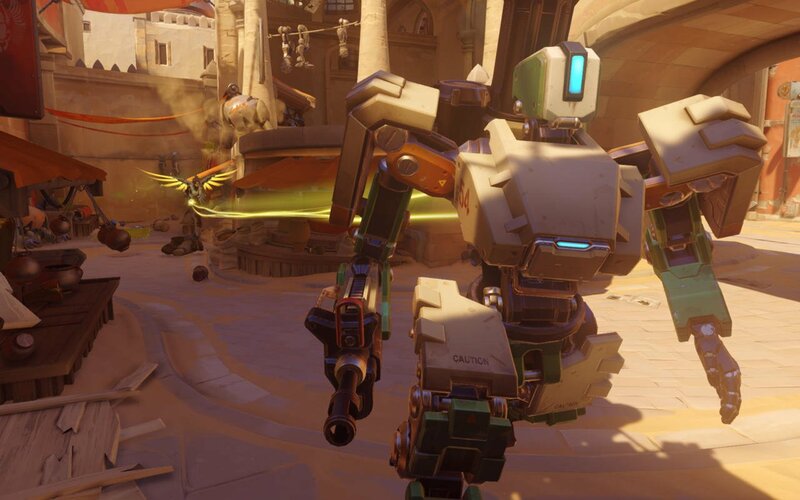 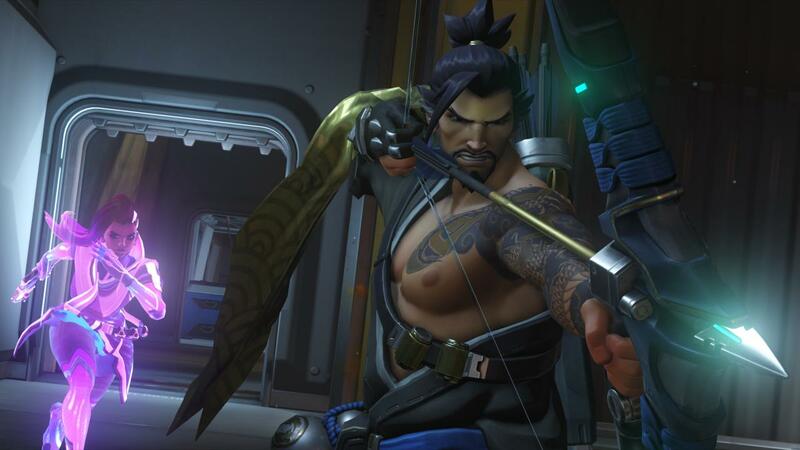 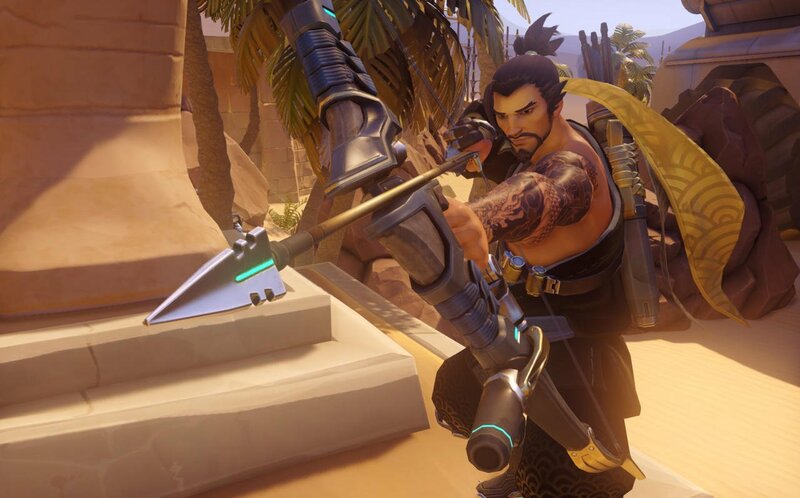 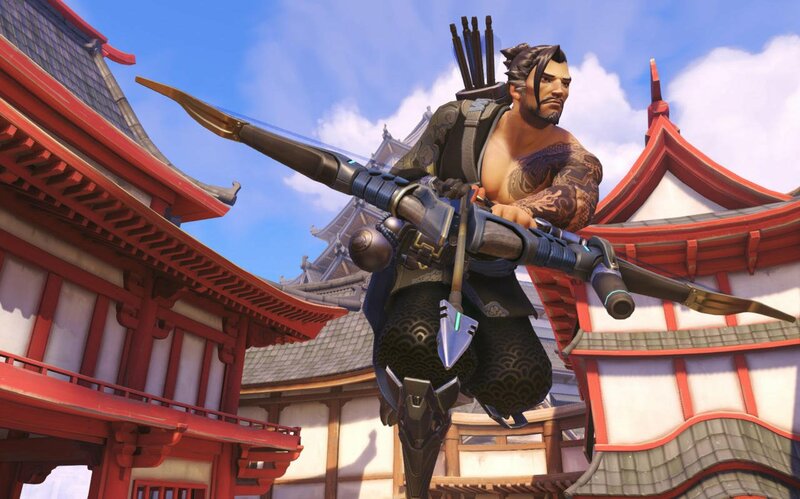 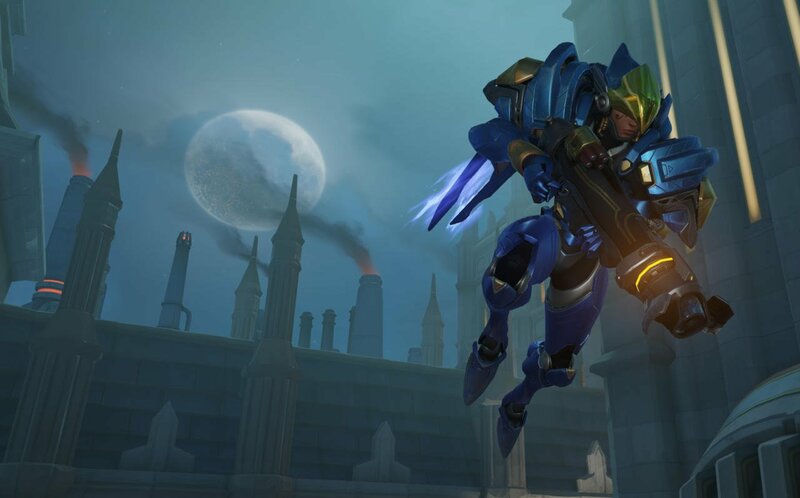 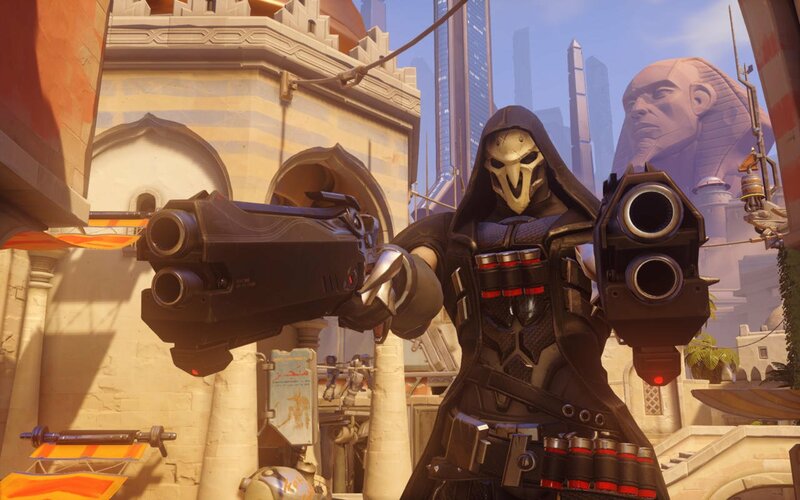 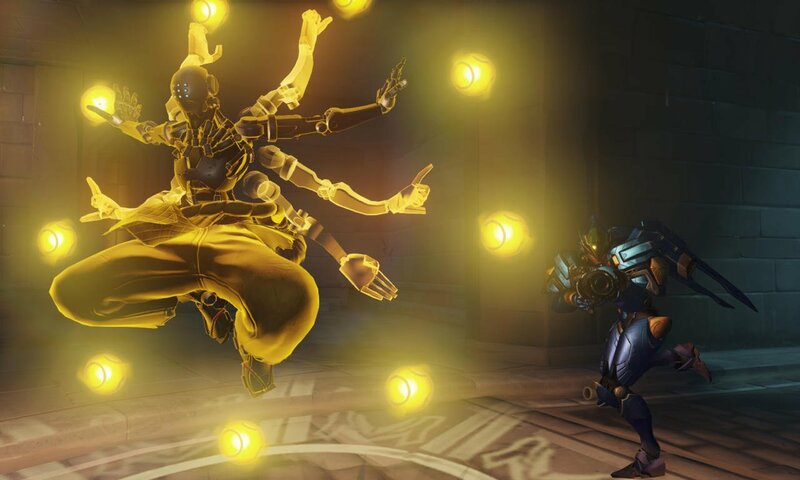 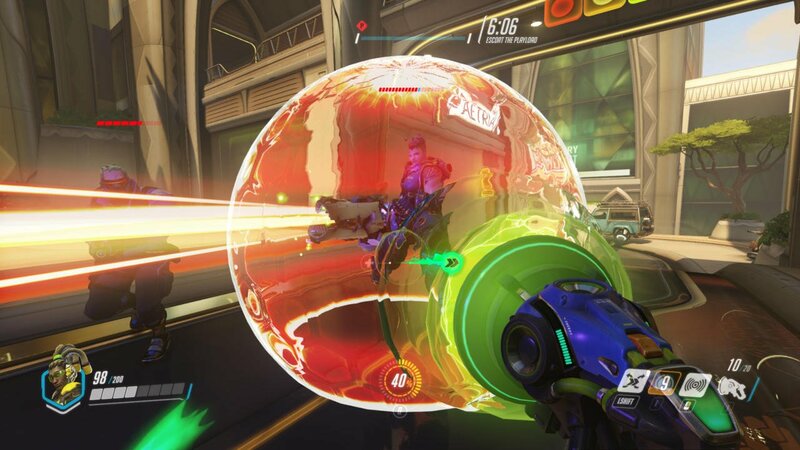 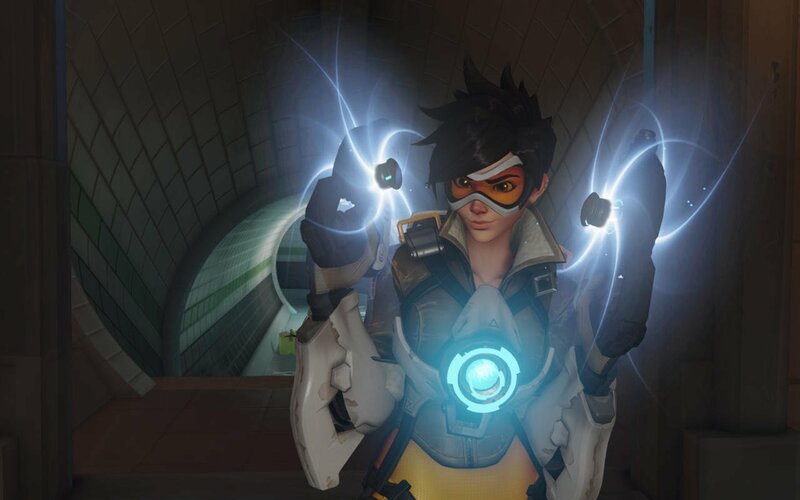 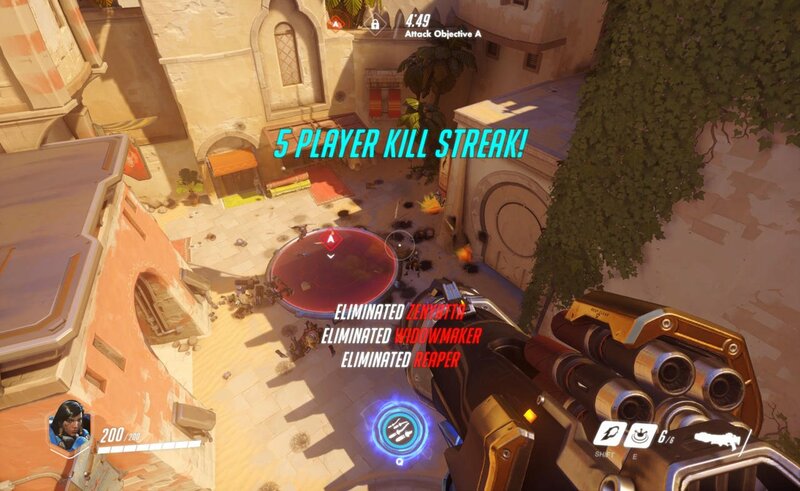 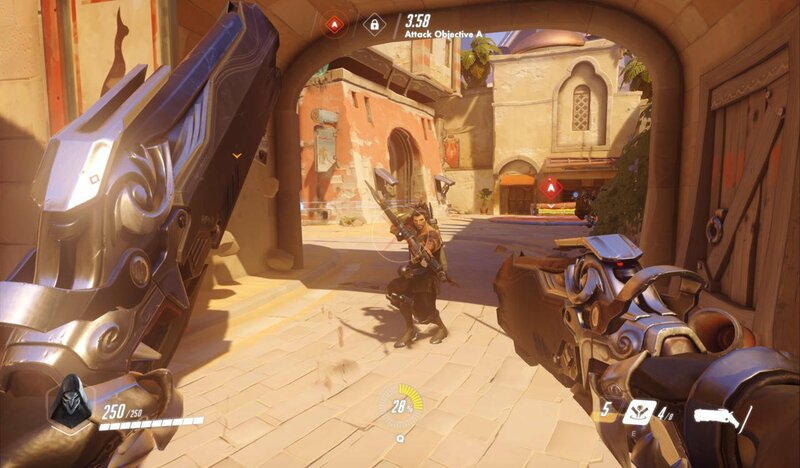 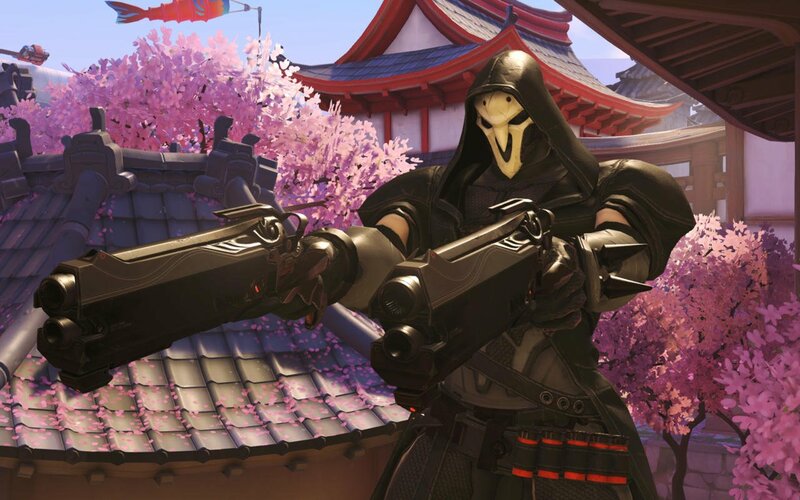 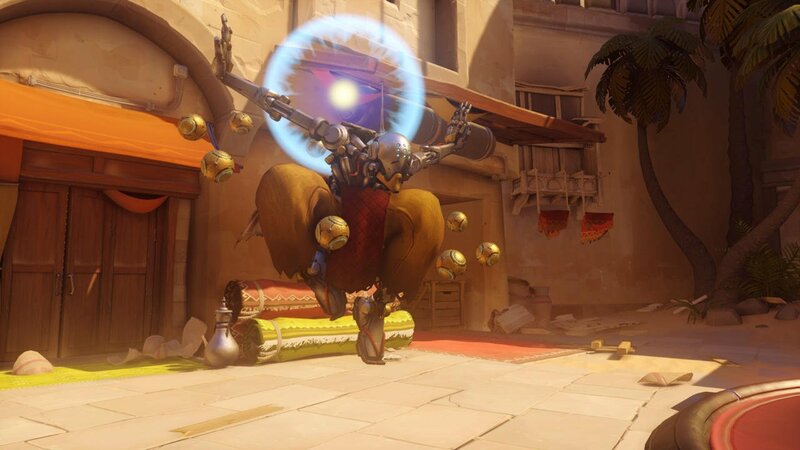 As of now, Overwatch has been out in the open just shy of one whole year and since then, only two new maps have been released for the shooter. 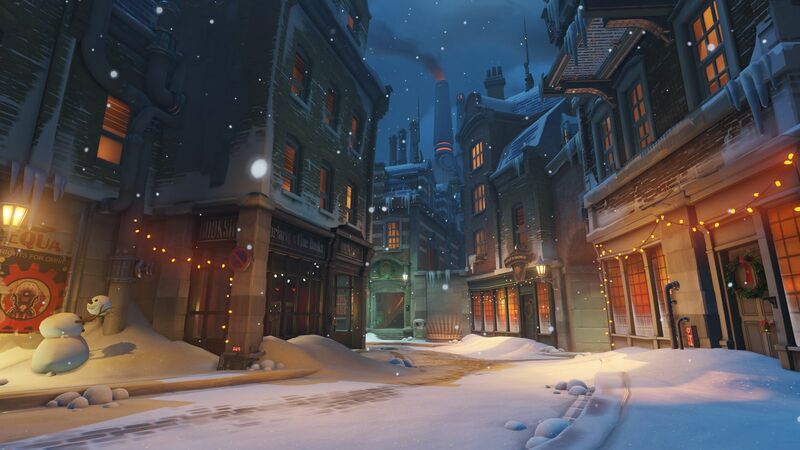 Ecopoint: Antarctica and Oasis, both of which made their way in-game as part of post-launch patches, have helped to make both casual and competitive play feel fresh, but are two new maps a year enough to keep the player base engaged and satisfied? 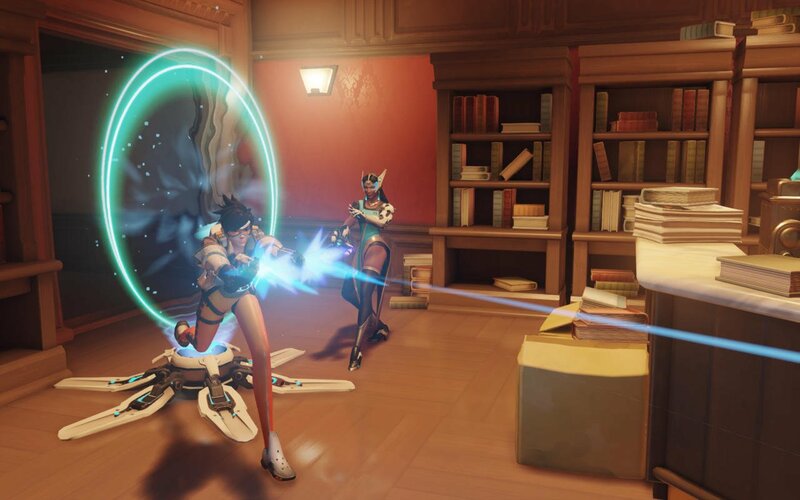 A similar question is currently up for debate over on Overwatch‘s official forums (via VG247), with Jeff Kaplan on hand, as always, to provide a helpful update to fans dying to know more. 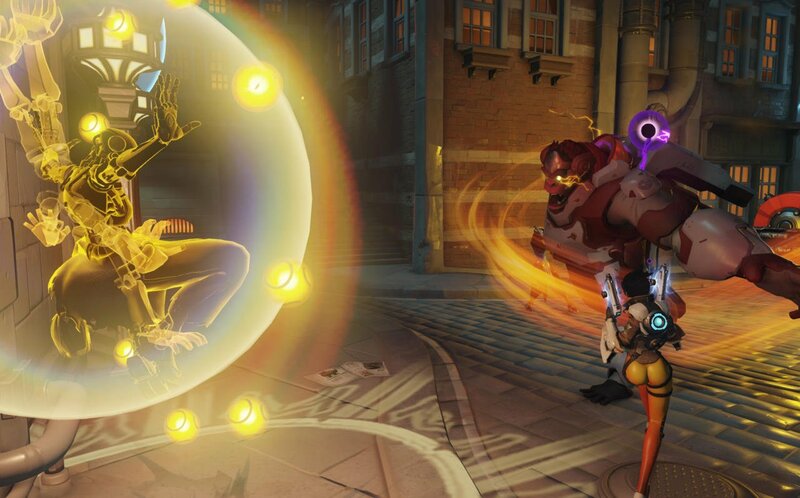 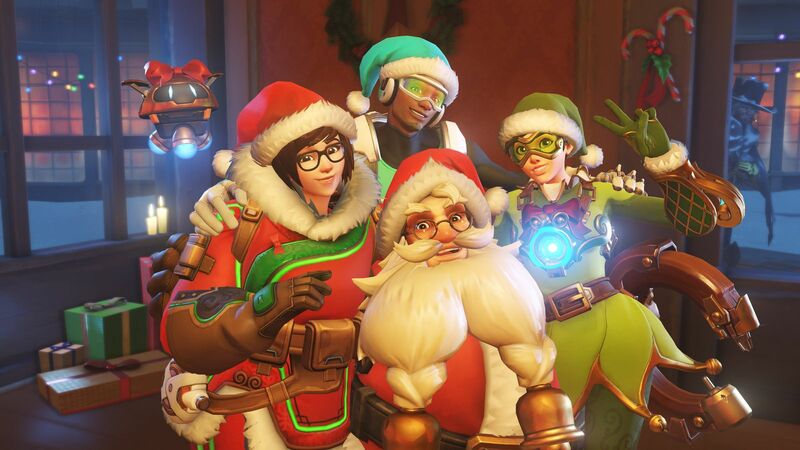 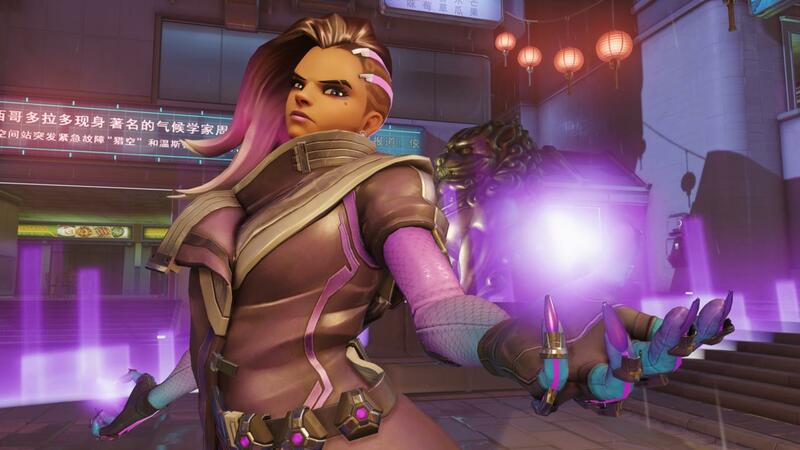 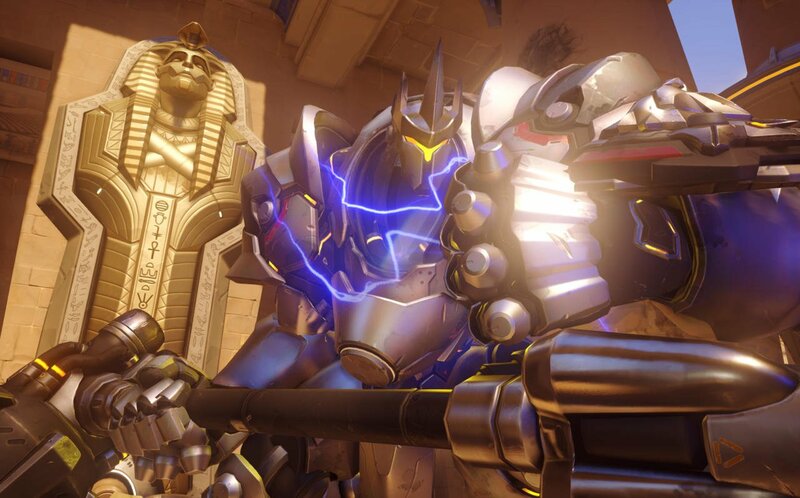 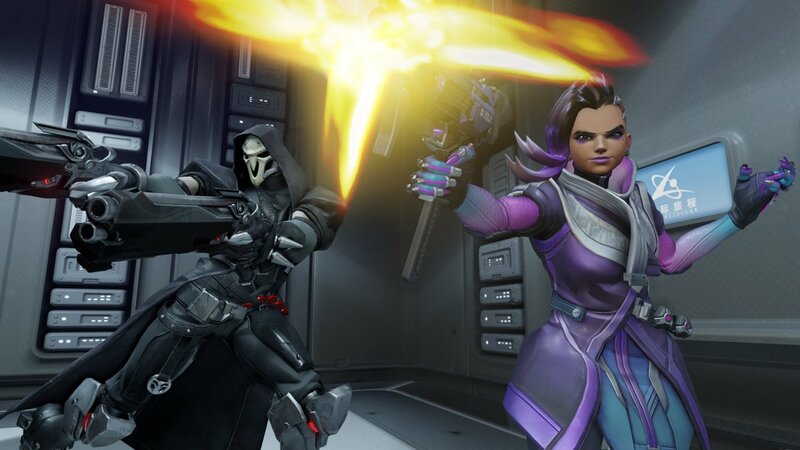 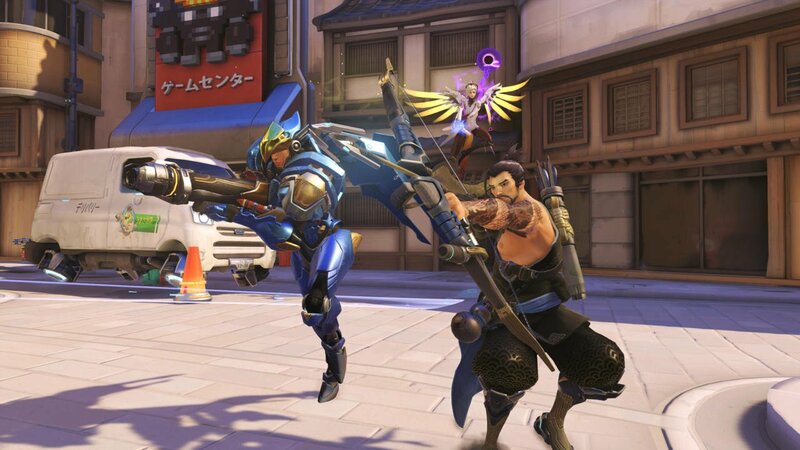 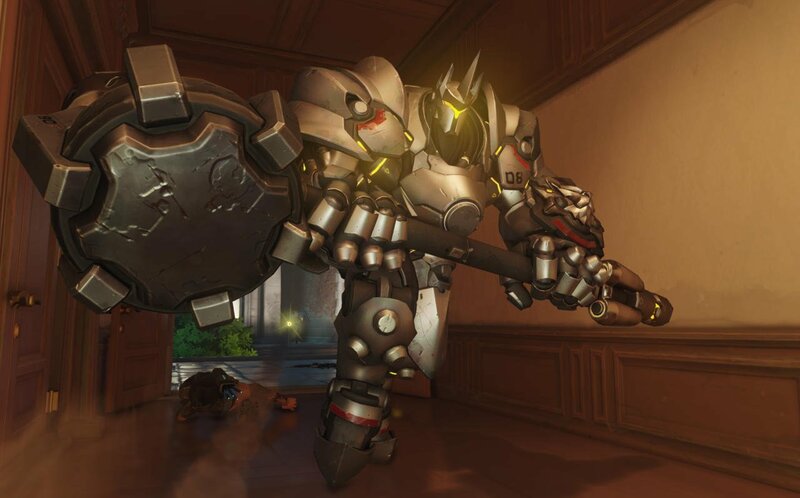 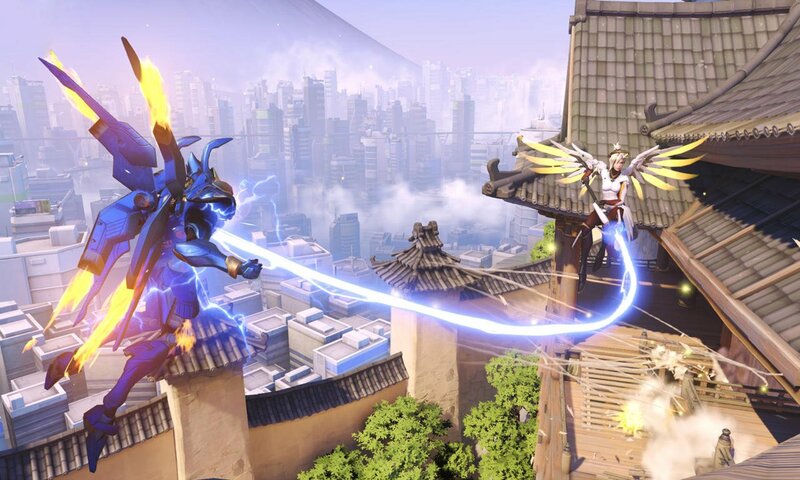 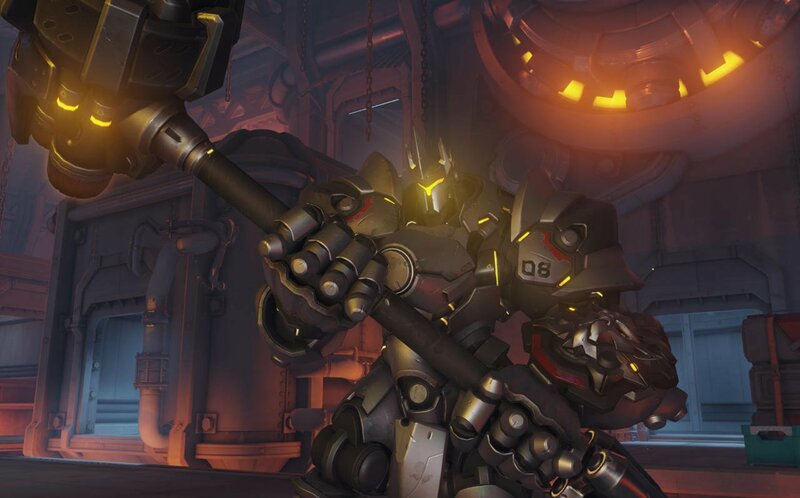 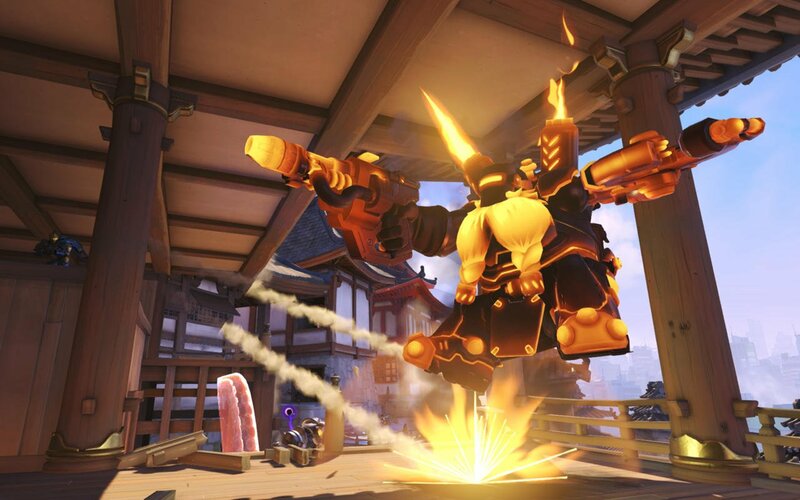 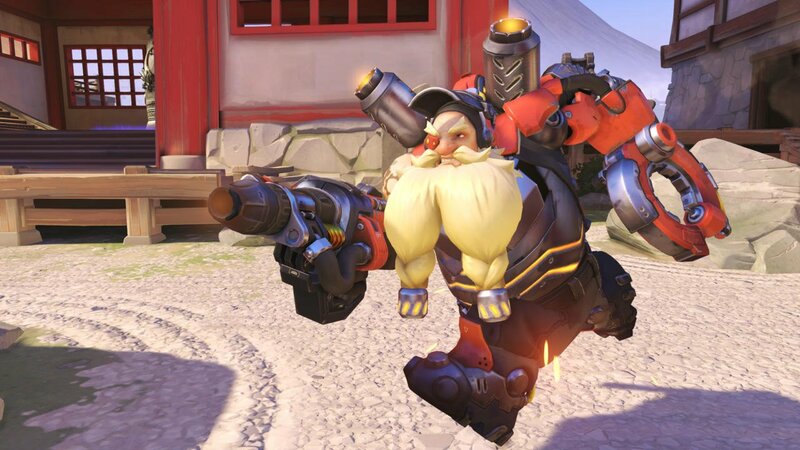 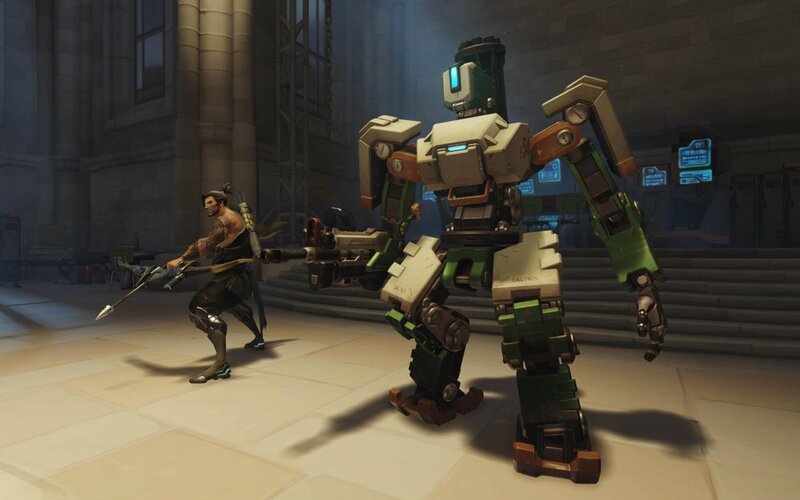 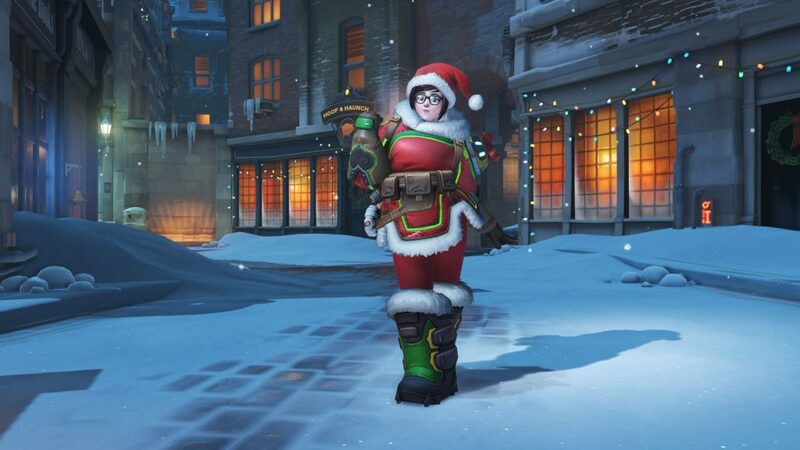 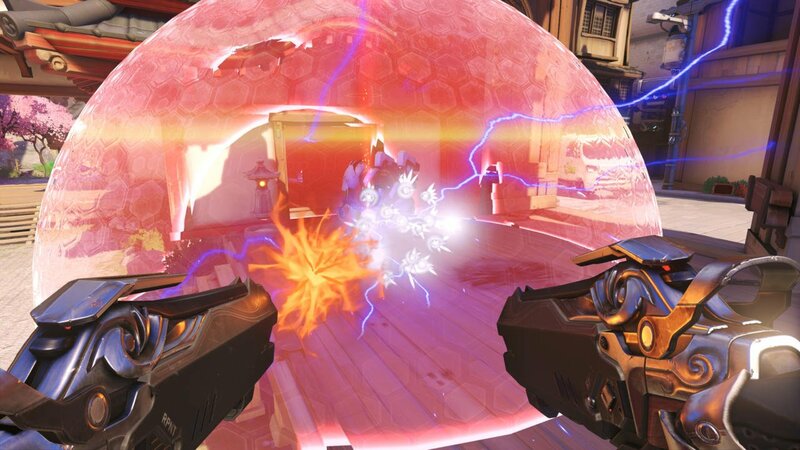 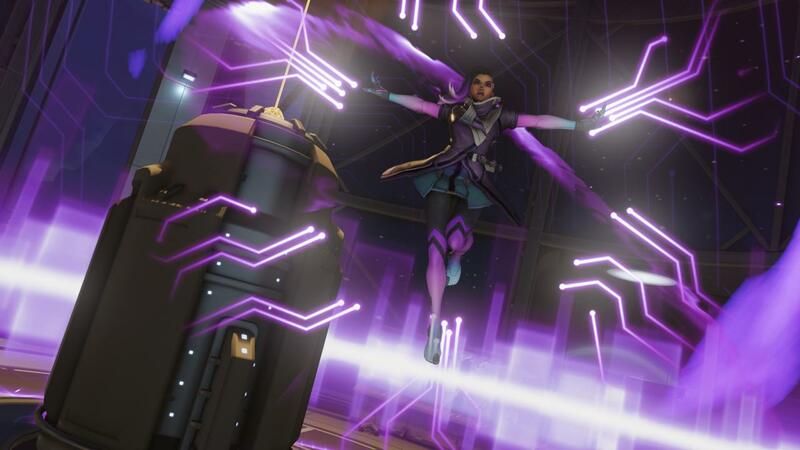 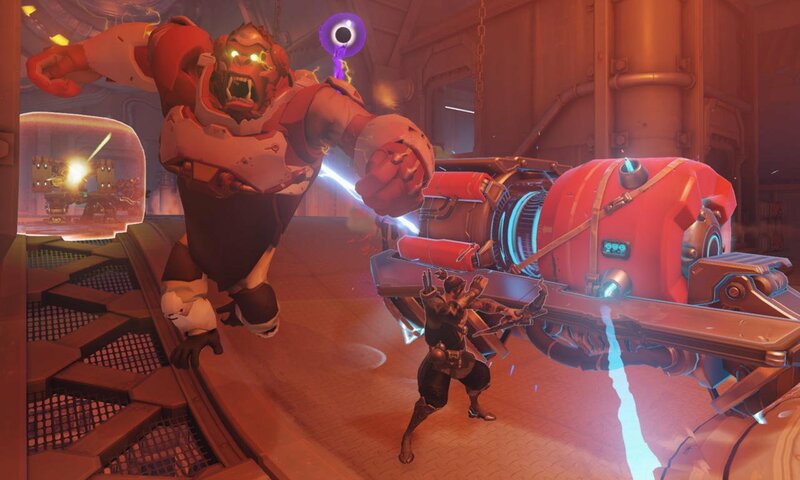 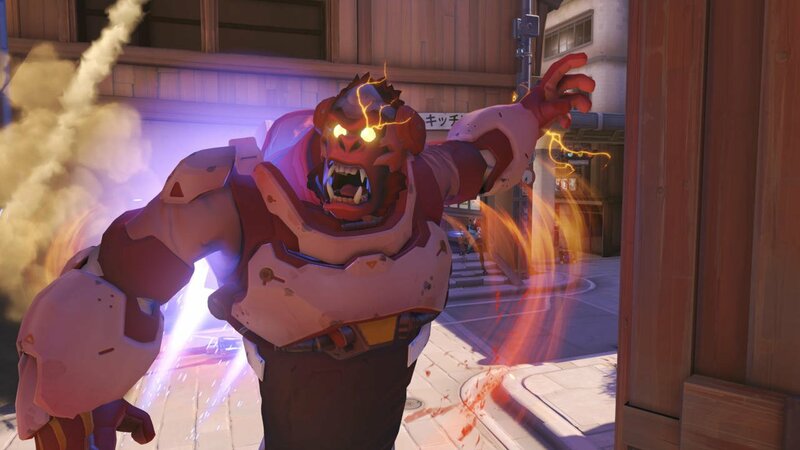 According to the game director, Blizzard’s currently juggling the development of six new maps for Overwatch, three of which are already past the “initial playtesting phase” and looking “likely” to see a release this year. 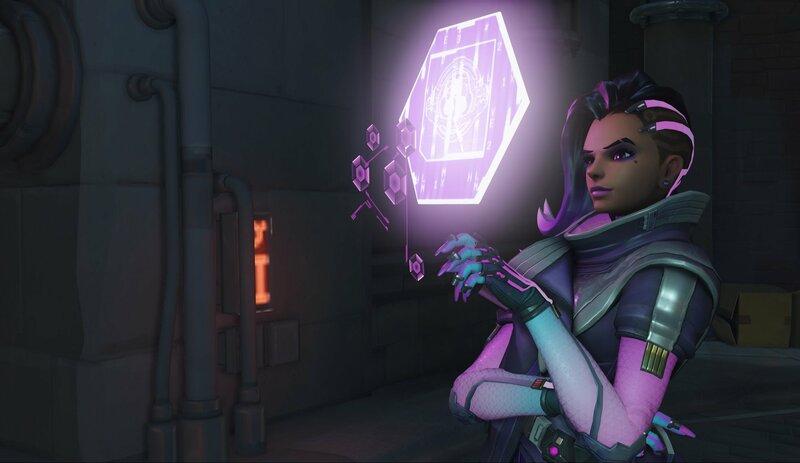 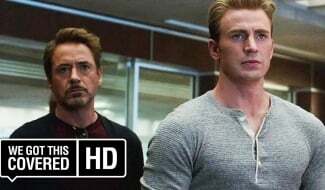 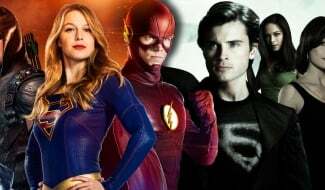 Kaplan does caution that nothing’s set in stone just yet, so don’t be surprised if those plans somehow change due to unforeseen circumstances. 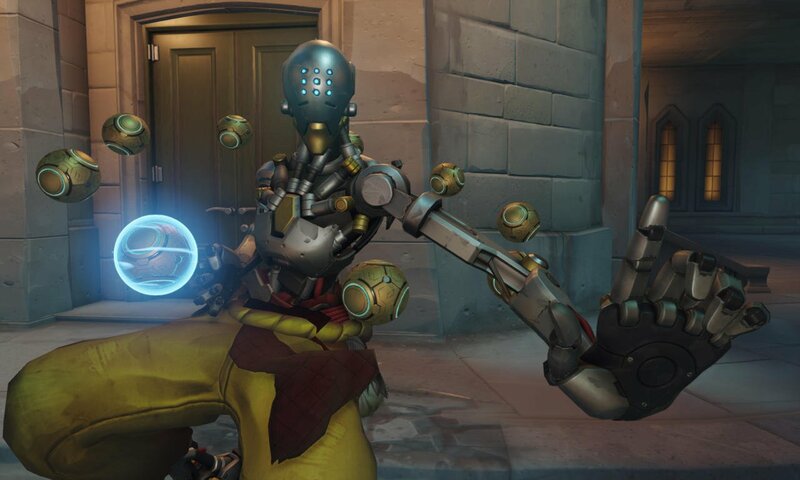 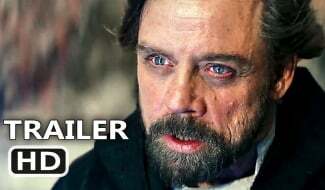 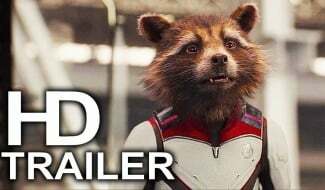 Still, the future’s certainly looking promising. 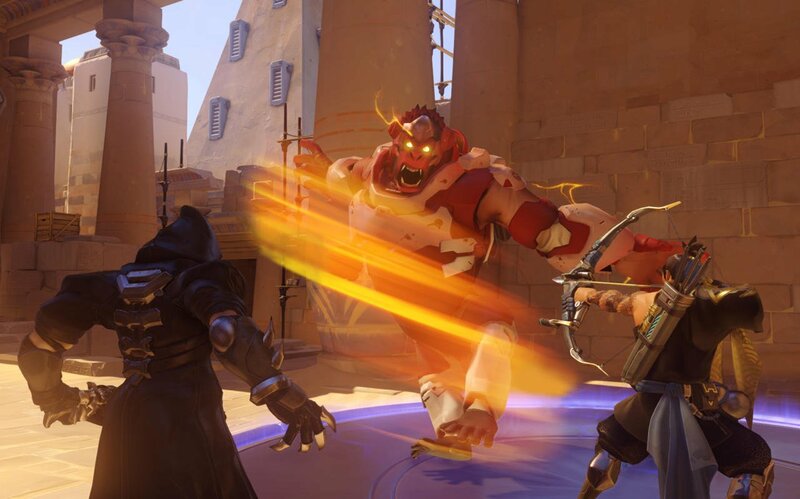 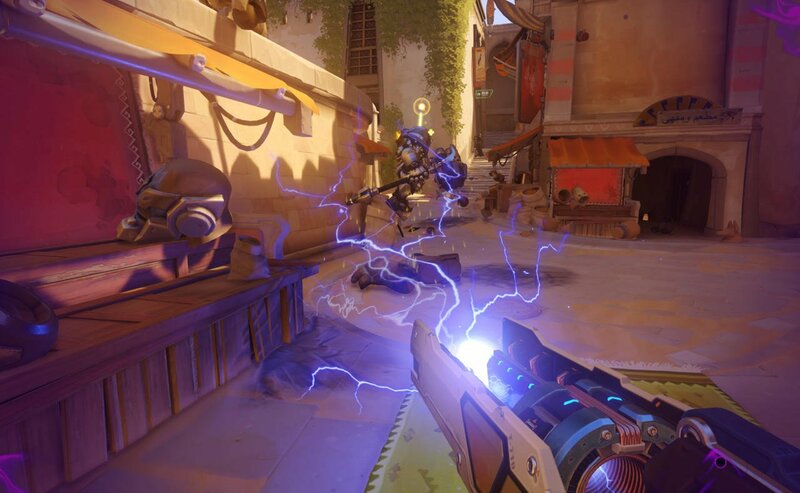 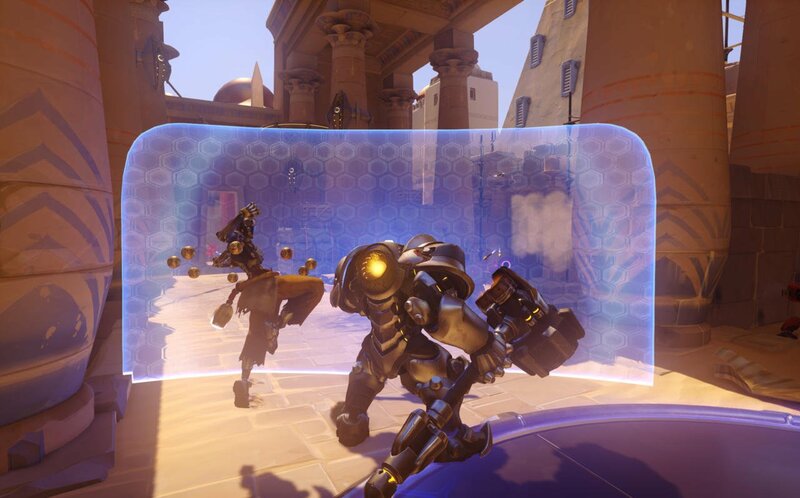 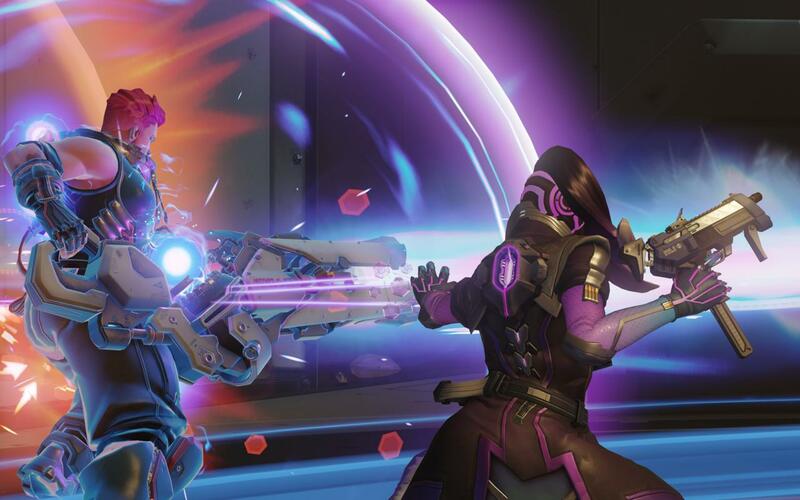 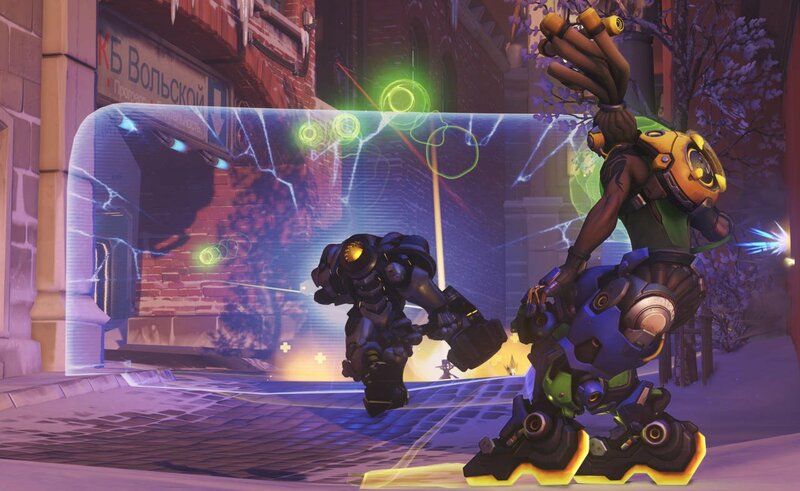 Equally as welcome is Kaplan’s confirmation that all three of these new zones are being built for use in Overwatch’s Quick Play and Competitive modes rather than Arena. 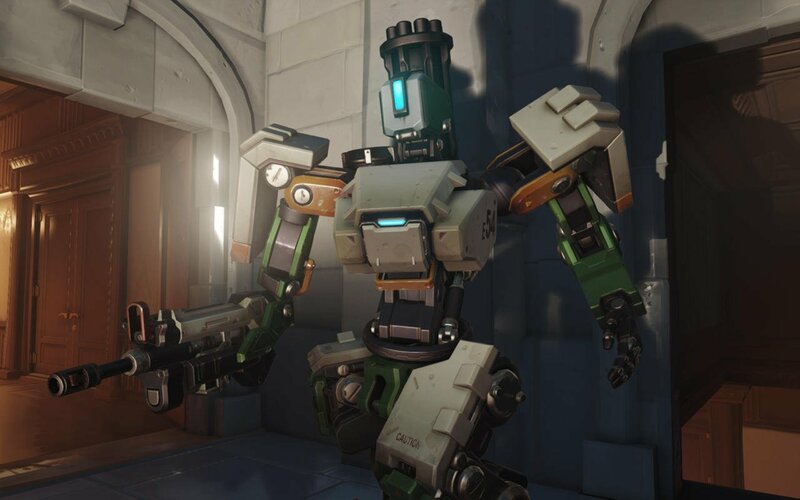 The three remaining maps are of the non-standard variety, Kaplan confirms. 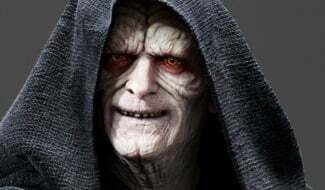 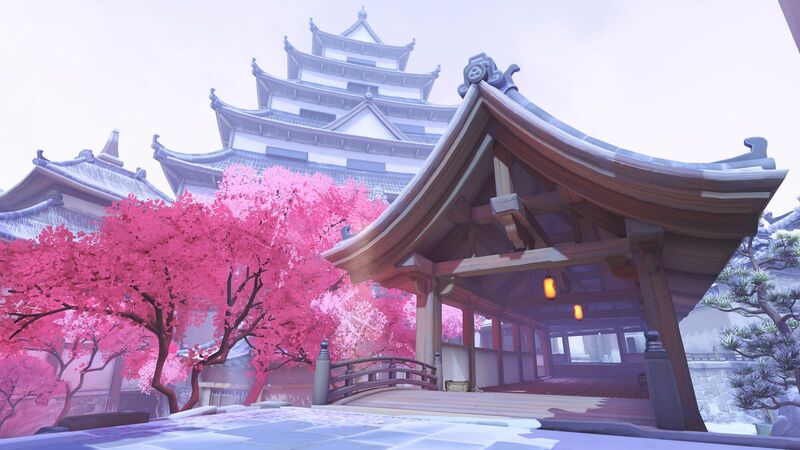 Hang tight, Overwatch fans, more maps most certainly are in the pipeline, we just need to be patient and let Blizzard do its thing. 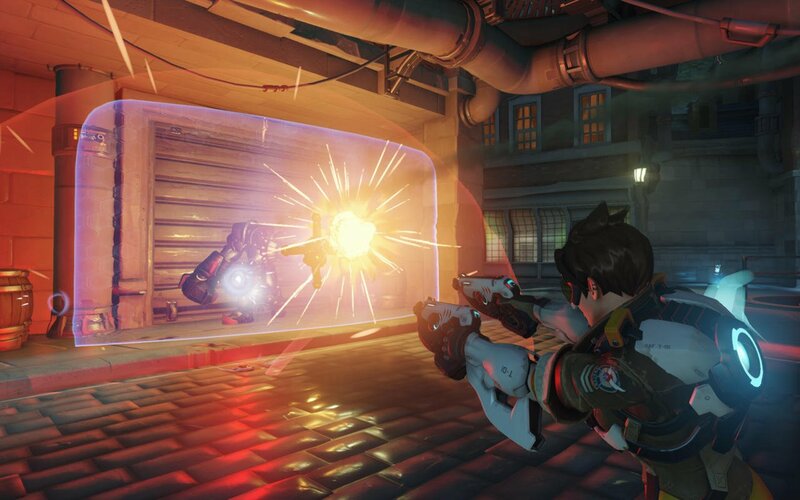 In the meantime, don’t forget to make the most of the shooter’s latest limited-time event: Uprising. 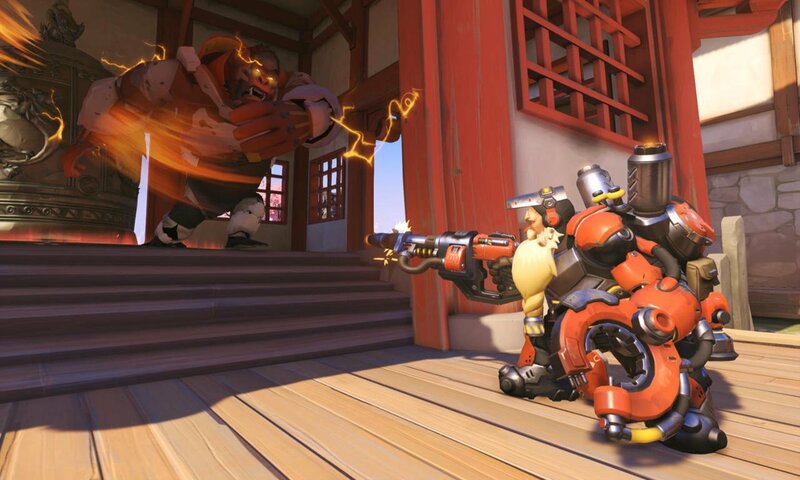 The usual bounty of exclusive skins, sprays and voice lines are up for grabs until the event’s conclusion on May 1, so don’t wait too long.